The reason we don't have shared parenting is because it's a big business. Family law attorneys make too much money off the years of legal fighting, and the state bar associations help their own keep their greedy claws controlling the system by lobbying state legislatures to oppose shared parenting bills. 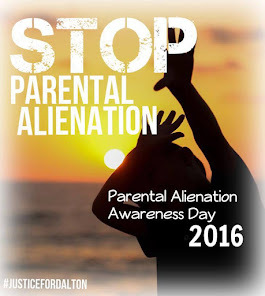 There is significant research showing that Shared Parenting is best for kids. There are over three dozen medical studies which indicate that shared parenting arrangements – joint decision-making and near-equal parenting time – provide the best outcomes for children. The studies also reveal that parenting time of every other weekend, commonly ordered by judges, is harmful to children. Please view the complete video to understand this issue. 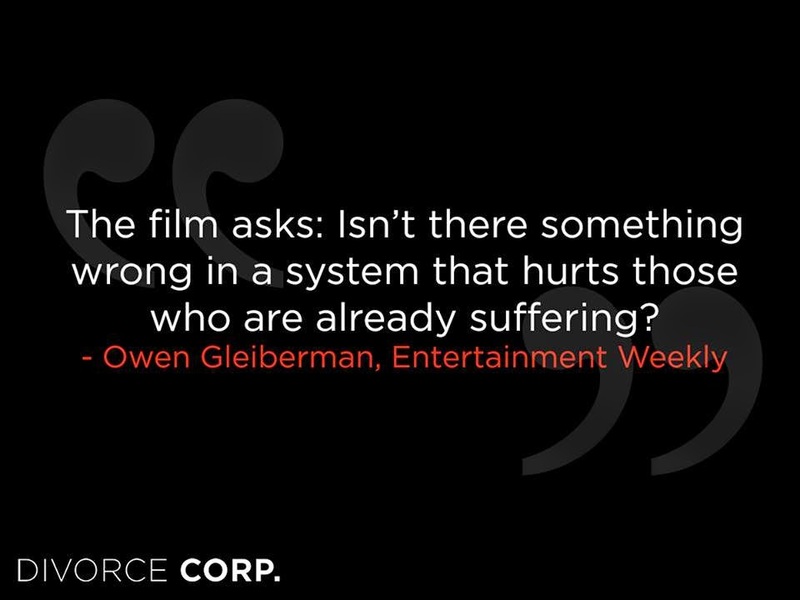 Systemic abuse is a crime against the public. It causes wide spread damage to countries around the world. It is time the public stands up and hold the corrupt accountable. 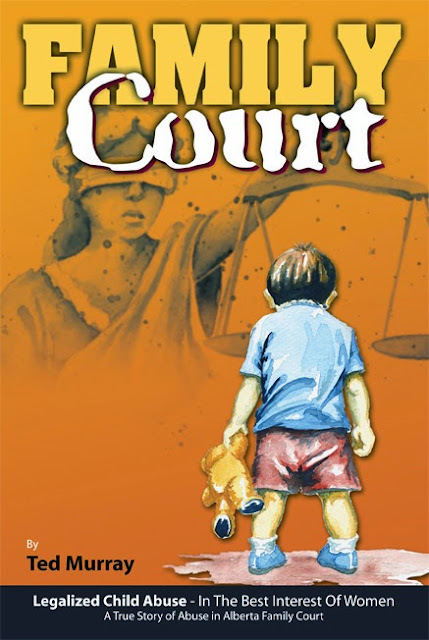 Expose any officer of the court and associated experts that abuse children and parents for their personal profit and funding. We need law enforcement to protect the public interest. We need legislators to investigate this form of Human rights violations. A new form of political prisoner has been created again the family. "The Americans with Disabilities Act acknowledges that our Judicial System can and does cause Traumatic Stress in those who seek civilized fair due process of law and redress of grievances." 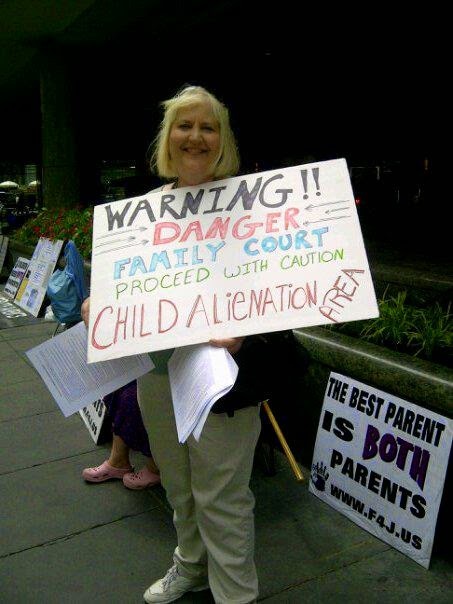 FAMILY COURT CAUSES SERIOUS RISKS TO YOUR HEALTH! Note: "The Americans with Disabilities Act acknowledges that our Judicial System can and does cause Traumatic Stress in those who seek civilized fair due process of law and redress of grievances." I'd like to ask if you do not mind. I was curious to know how you center yourself and clear your mind before writing. I have had difficulty clearing my mind in getting my ideas out. I truly do enjoy writing however it just seems like the first 10 to 15 minutes are usually wasted just trying to figure out how to begin. Any ideas or tips? Appreciate it! You have already discovered the solution. You must begin to write; write whatever is on your mind...don't clear it. Once you write a few words the rest will com. Thank you so much for the compliment and more importantly, your continued support. Happy Holidays and Happy New Year!